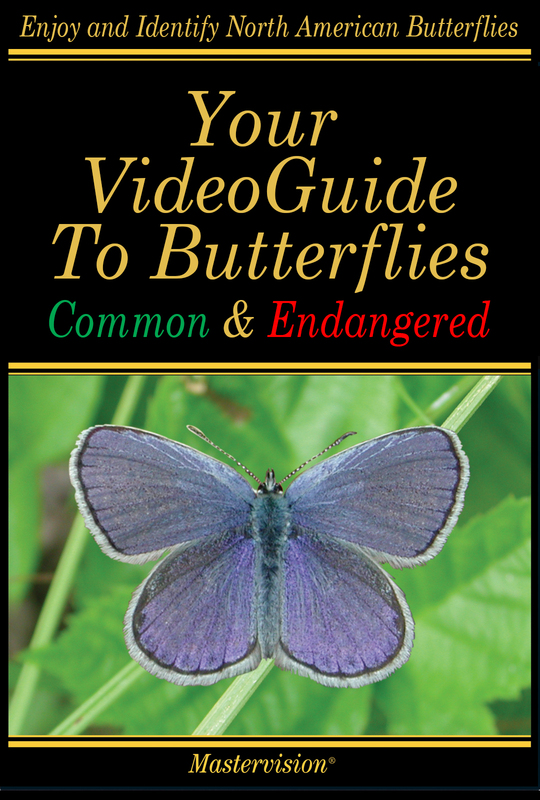 Your VideoGuide to Butterflies, Common and Endangered is here now! 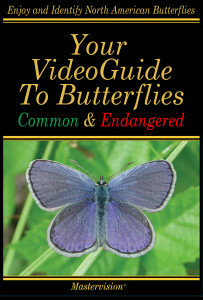 Formerly Audubon VideoGuide to Butterflies, Common and Endangered, this is the same program with a new title. Buy or rent the download, save money and watch instantly! 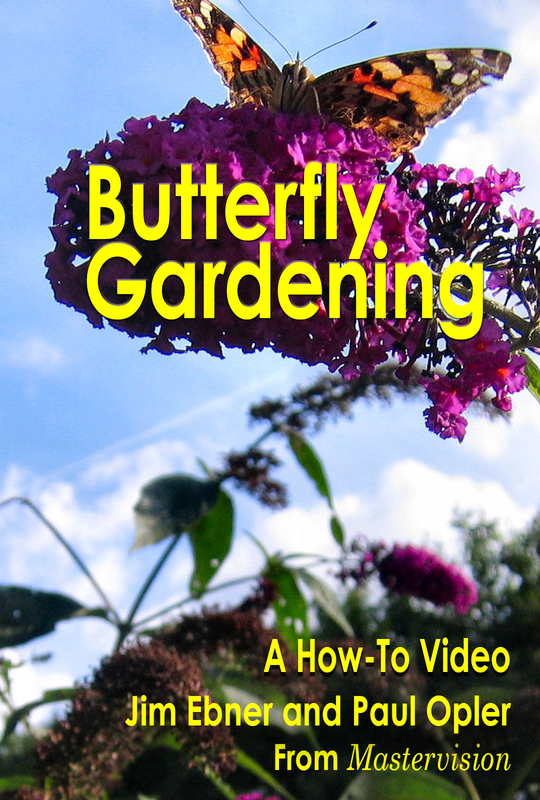 Or buy the DVD at Mastervision.com. Watch Our Videos Instantly! Save Time and Money! We just posted our first online videos: Butterfly Gardening, Butterflies for Beginners and Little League’s Official How-To-Play Baseball Video! You can now either rent or buy these videos at reduced prices from their respective pages, and start watching immediately. 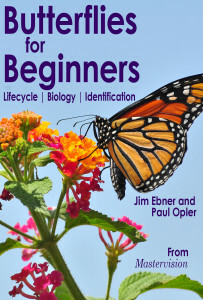 And look for more titles coming soon.